Join us for a 3-day weekend retreat dedicated to sewing, quilting, and crafting. This is a great opportunity to step away from the distractions of daily living to focus on whatever project you have been dreaming about. 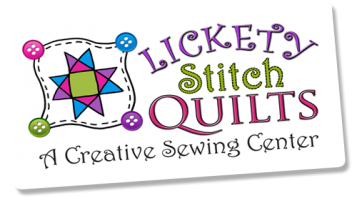 Stop in at Lickety Stitch before hand to get all the supplies you need. 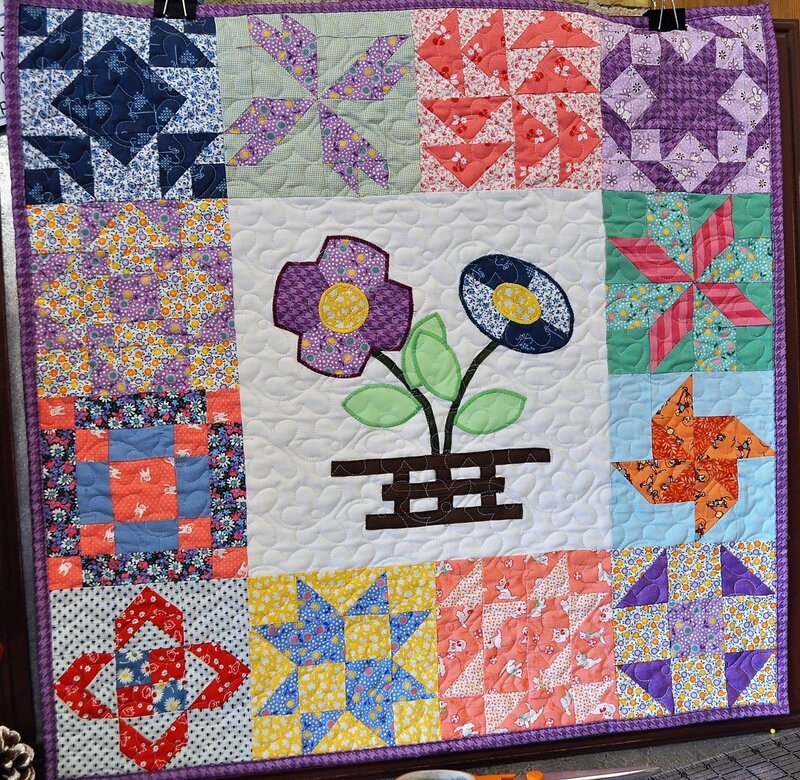 Pick up a new project, a kit, or the sashing and borders for those blocks you have in a stack in your sewing room! Attack those UFO's, especially the ones you need some advice or help with, as there will be experienced quilters there to advise you. We realize not everyone can stay all hours all 3 days, but come for whatever time you can. Enjoy the energy and camaraderie of our sewing community. Space is limited. Call early to reserve. 307-334-9963. We will refund your reservation fee if you can't get here because of bad weather. February 22, 3-9 p.m., 23rd 8 a.m. - 9 p.m. & 24th 9 a.m. - 5 p.m. Meals included: Friday supper, Saturday and Sunday lunches and a casual smorgasbord on Saturday evening. Supplies: sewing machine, extension cord and surge protector, standard sewing supplies, your projects! Requirements: Bring your sewing machine, an extension cord, all your sewing notions, and projects to sew. We will have irons and ironing boards available. Optional - bring something you have made for show-and-tell to share with all the other participants. Instructor Bio: Jane and Karen will be on hand to assist you with projects.